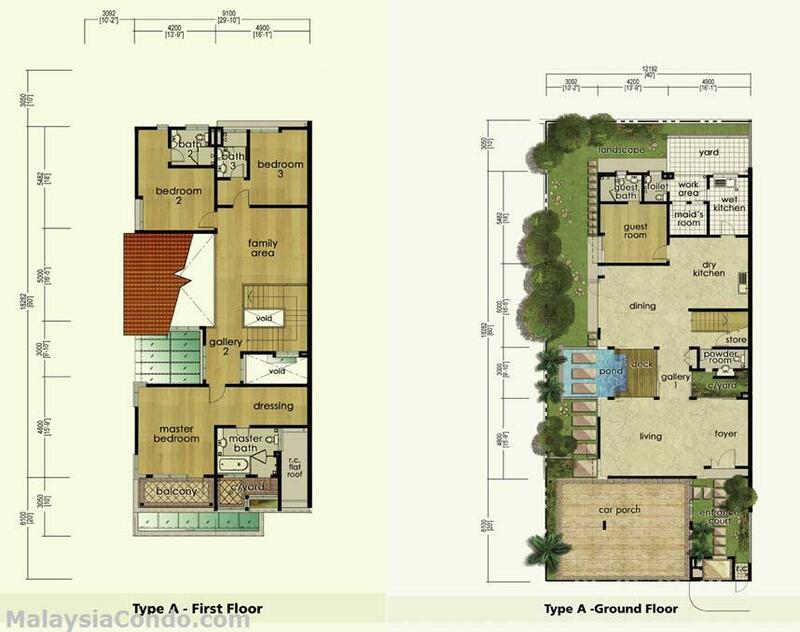 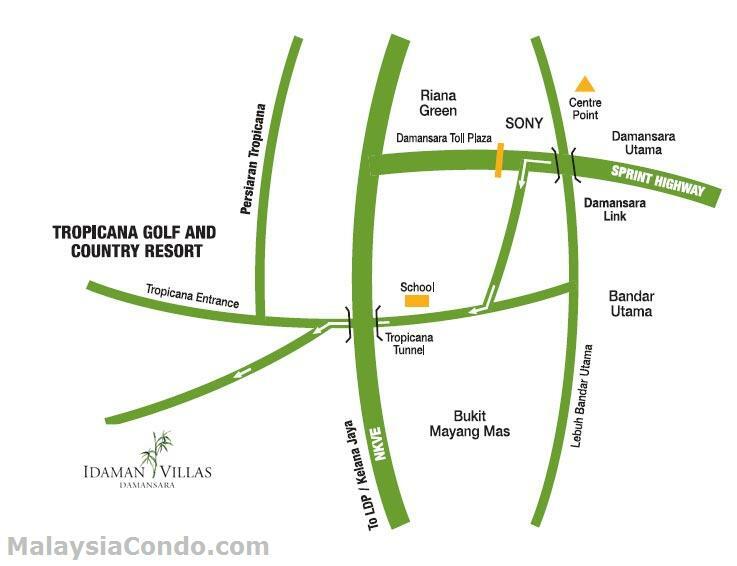 Idaman Villas is a low density residential development located at Damansara, Petaling Jaya. 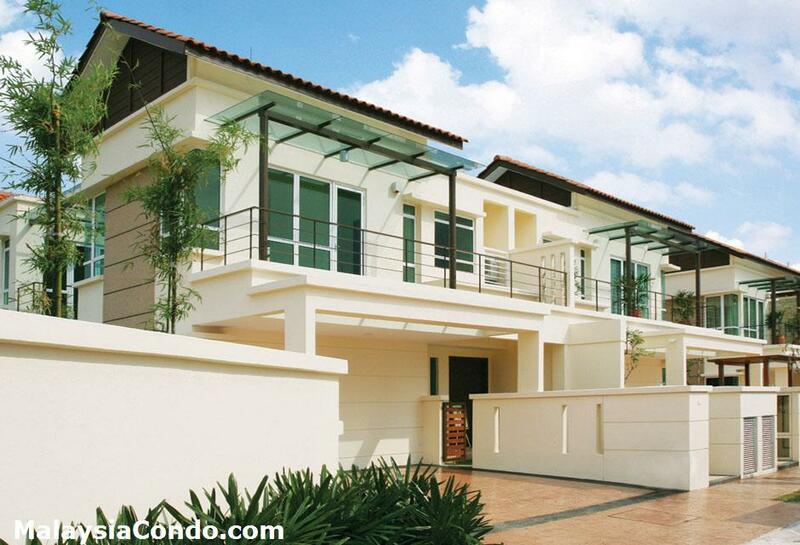 Gated and guarded community with only 54 exclusive semi-detached garden villas come with a wide range of resort-style clubhouse facilities such as gym, infinity pool and jacuzzi. 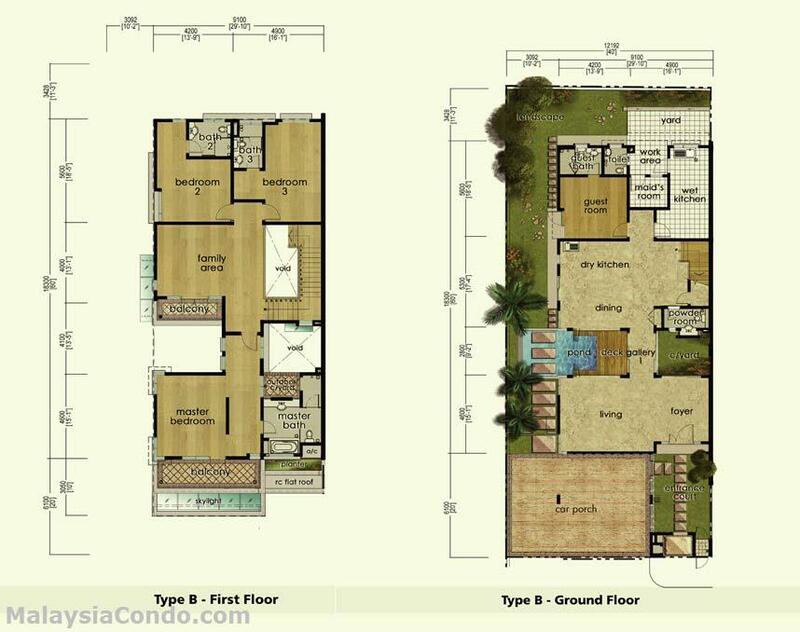 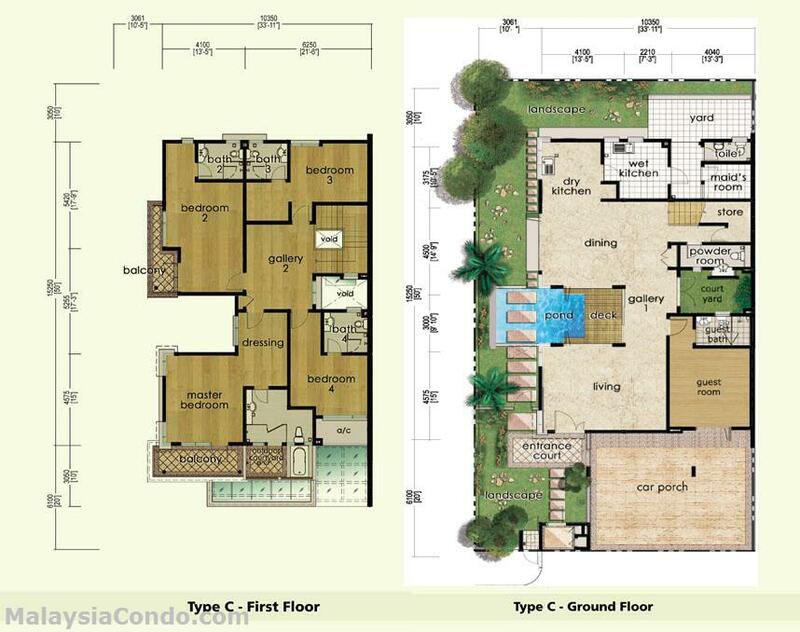 The semi-detached villas has a spacious built-up area from 3,692 sq.ft and land area of 40' x 90' and 45' x 80'. 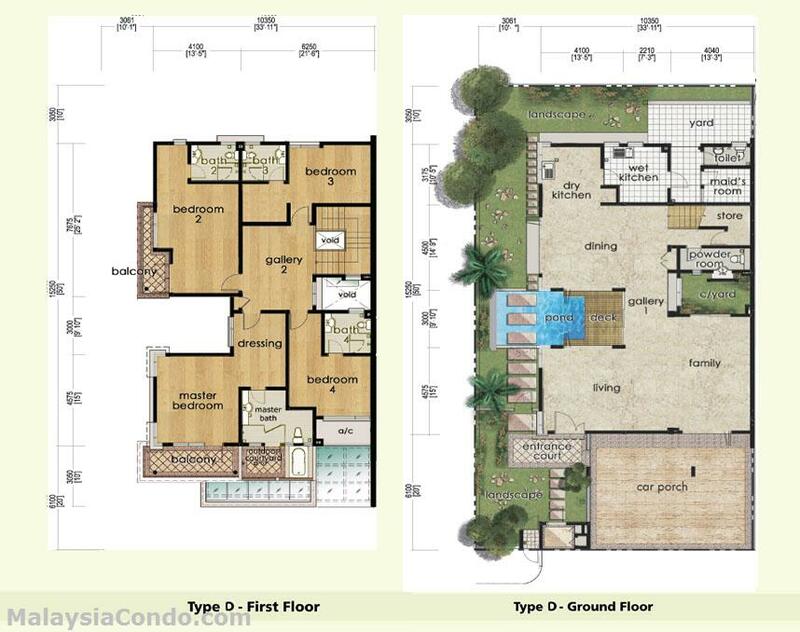 The villas have 5/6 bedrooms and come with a spacious living areas, smart home feature, internal courtyards, exterior water features and master bedrooms with romantic skylight showers.